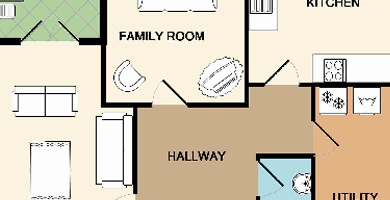 Let your home-hunters take control and design their own furniture and interior layouts! Targeting the home-hunter directly, this gives valuable insight to how their living and furnishing requirements would work. Useful in the marketing process, it also adds value when a sale or let is agreed, giving the consumer an interactive reference point for their new home. 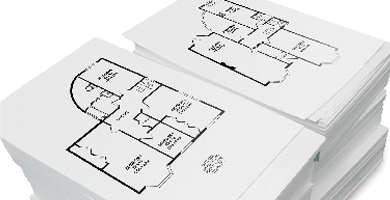 Space Planner comes standard with every floor plan URL - simply copy and paste this into your property management software. Break the mould of just giving information. Show your approach to modern methods and let Space Planner put your viewers in control! 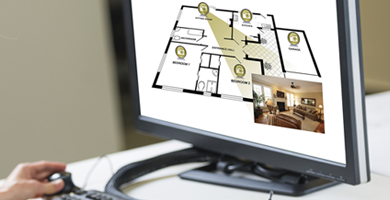 Supported for use on your website as well as major portals, including Rightmove and Zoopla. By using Space Planner, you are demonstrating a modern approach to marketing and offering something that goes against ‘the norm’. Make sure your prospective clients know!